Tears On Tape is the Finnish rock band’s acclaimed eighth album and was recorded in their home country with producer Hiili Hiilesmaa and mixed by long time-band associate, Tim Palmer (U2, Ozzy Osbourne, Pearl Jam, Robert Plant). HIM recently announced their return to the U.S. in late summer for the Monster Energy Rock Allegiance Tour, featuring Volbeat and new Razor & Tie label mates, All That Remains. Last week, HIM was awarded the Revolver’s Gold God Award for “Most Dedicated Fans,” beating out A Day to Remember, Black Label Society, Black Veil Brides, Slipknot and Rammstein. first Finnish act to achieve platinum sales in the U.S. To date, HIM has sold a combined 1.75 million albums and over 1 million digital tracks in North America. 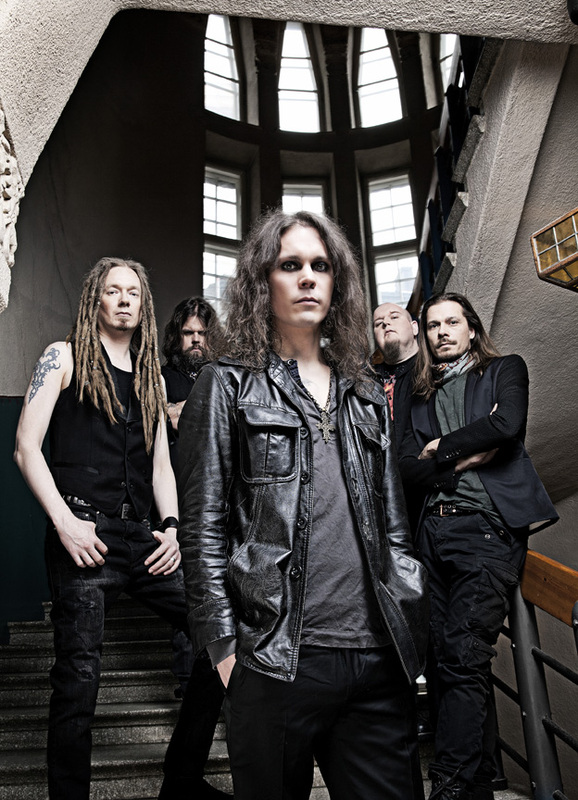 HIM’s current lineup is Valo (Vocals), Linde (Guitars), Migé (Bass), Burton (Keyboards), and Gas (Drums).